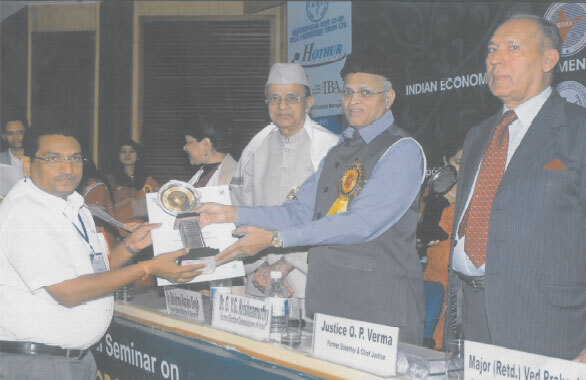 On November 28th,2009, Sri P.Venkateshwara Rao was honored with "Indian Achievers Award for Construction & Design" by All India Achievers Foundation,New Delhi. The Honor was awarded by the governor,Dr.GVG krishnamurthy (Former Election Commissioner of India), Justice O.P Verma (Former Governor & Chief justice) and Major (Retd.) 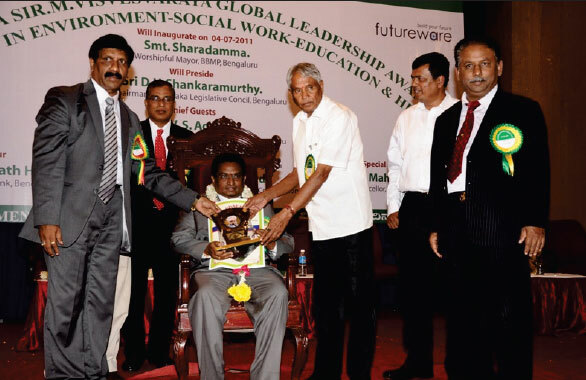 Ved Prakash on the occasion of National Seminar on "National economic Growth & World Peace"
On July 4th 2011,Sri P Venkateshwara rao was honored with "Bharatha Ratna Sir M.Visveshwaraya Global Leadership" Award for excellency in environment,Social work,education & health which was organized at the Town Hall,Bangalore.